Big Iron is an EOSIO block producer candidate featuring the best bare metal storage, data center, and IT management in the ecosystem. We feature a complete Telos stack of full peers, API and BP nodes with Level 6 compliance as defined by the Telos launch group with redundant power and fiber connections. Our powerful computer has 1 petabyte of new bare metal storage (no cloud storage!) and 768 GB of RAM, in a world-class Tier 3 data center with redundant fiber optic connections, and some of the fastest confirmation times in the Telos ecosystem. 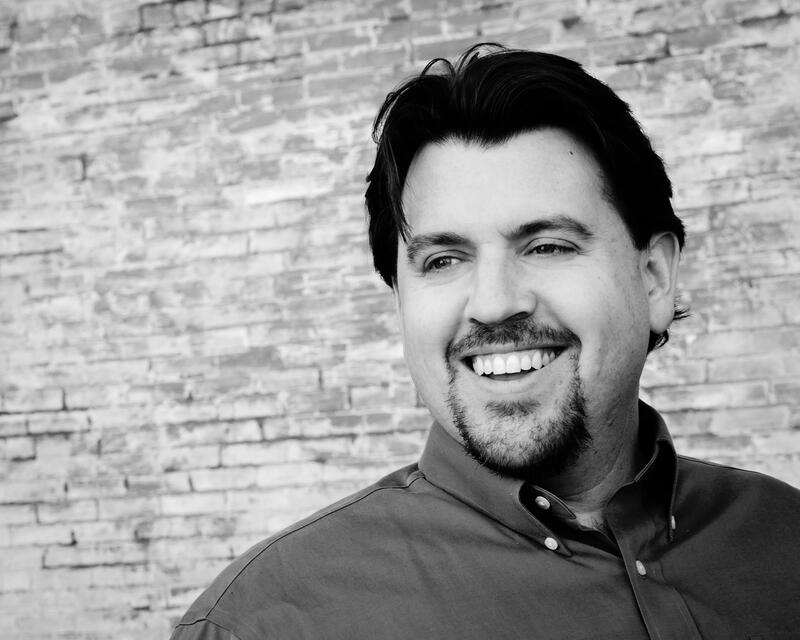 Our Director of Information Technology, JT Buice was instrumental in the Telos Launch Group, and the Chair of the Network Maintenaince Work Group. Our Founder, Dr. Brett Jeffery was instrumental in the formulation of the Telos Arbitration Panel. As one of the 6 founding members of the Telos Foundation, it is with great pride that we have watched the birth of the Telos Foundation Blockchain. 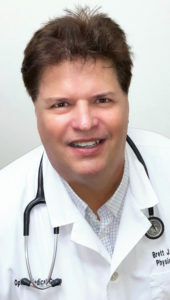 In addition to founding Big Iron, Dr. Brett is a specialist physician (M.D. University of Texas Health Science Center), treating over 140,000 patients in a 30 year career with impecible integrity, dedication, and a stellar record, additionally serving as a sought-after consultant and expert witness over the last 10 years. In business, he has additionally built 2 multi-million dollar real estate companies, and served on the Board of Directors of several well known entities. Prior to his medical career, he was a professional musician (and continues to this day), performing Rachmaninoff Piano Concertos before packed houses to standing ovations, as well as being the opening act for the late, great Ray Charles, as well as performing in multiple smaller clubs and venues. He began his love affair with the blockchain in 2013, and had an epiphany in mid-2017, listening to the “EOS Consensus Presentation” by Dan Larimer in May, 2017. His original BP team, EOS the World, LLC, was member of the founding 6 members of the Telos Foundation. I hereby declare and disclose under penalty of perjury that there are no other owners or investors in Big Iron. The team is entirely funded by Brett Jeffery. There are no other owners, shareholders, investors, or beneficiaries. Additionally, Brett Jeffery has no personal or corporate ownership/investment stake in any other BP teams. Our computers are brand new, state, with the capacity to upgrade to 3 TB of RAM each. They include 2.5″”SSD hard drives, 4 Xeon E7-8880- 2.2 GHz- 88 cores- 176 processing threads. They will not be used for any other purpose than eosio block production. They are connected to the internet with dedicated, redundant fiber optic line at 1 GBPS upgradeable to a maximum of 10 GBPS (currently) on short notice. Our confirmation times are some of the fastest in the eos ecosystem. Hardware includes Arista 10 GB SFP+ switch with 24 SFP ports and Layer 3 BGP peering to redundant ISP’s. This includes enhanced Layer 3 Routing license from Arista Switches, redundant active/active unified threat management firewall with round-robin load balancing 10GbE capable with 19 GBPS firewall throughput. Internet hosting is by IPv4 /24 address block (with 254 usable addresses). Best in class bare-metal servers in carrier-class data centers. Pervasive security-focused to mitigate risks from malicious operators. Dedicated, decentralized, multidisciplinary teamof experts vitally interested in the Telos platform. Permanently self-fundedteam with no conflicts of interest and zero ownership in other block producer candidates. While the first, and, by far, most important job of a block producer is to provide a stable, rock-solid foundation upon which to grow the Telos network, including excellent personnel, hardware, security and planning for future expansion, we pledge to donate up to 25% of our net profit (after the above primary expenses and needs are met) toward philanthropic efforts and Telos dApp development.